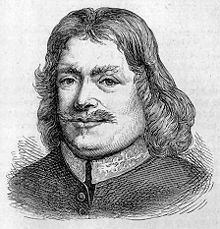 john bunyan | Pray for Revival! You are currently browsing the tag archive for the ‘john bunyan’ tag. We Should All Run to God in the Morning!